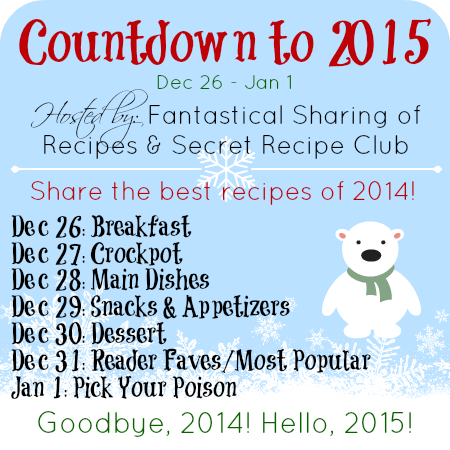 To kick it all off, I’m participating in a countdown to 2014 hosted by Sarah from A Fantastical Shaping of Recipes and owner of the Secret Recipe Club! 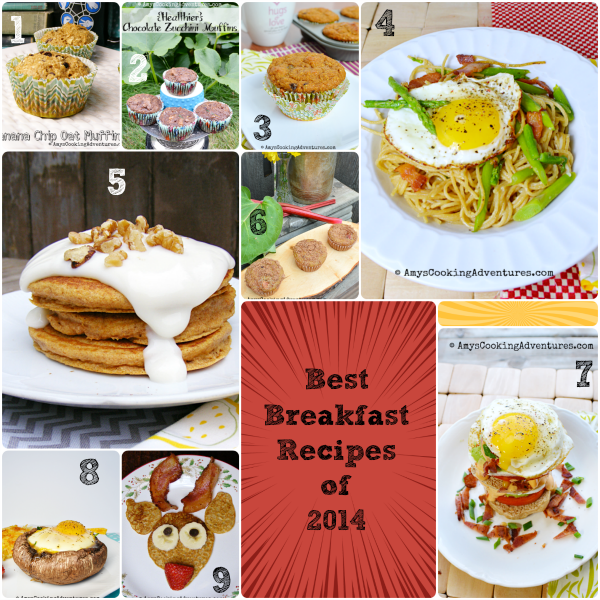 It all starts today with Breakfast! Enjoy! 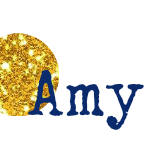 Great selection Amy. Hope your Christmas was magical. Wow, I'm seriously drooling over those Carrot Cake Pancakes, I need to come up with a grain free version soon. Here's to a happy New Year!